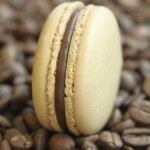 Visit any or all of the following Chicagoland bakeries. 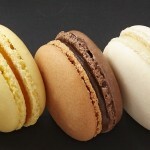 Need a good excuse to taste some exquisite pastries? 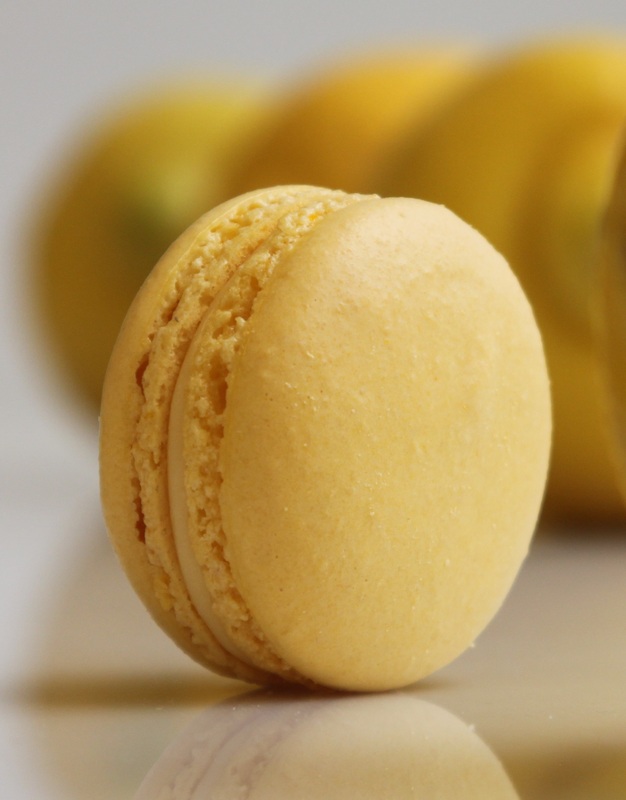 Celebrate the first day of spring, March 20, with three bakeries and pastry shops around Chicago by sampling their delicious macarons! 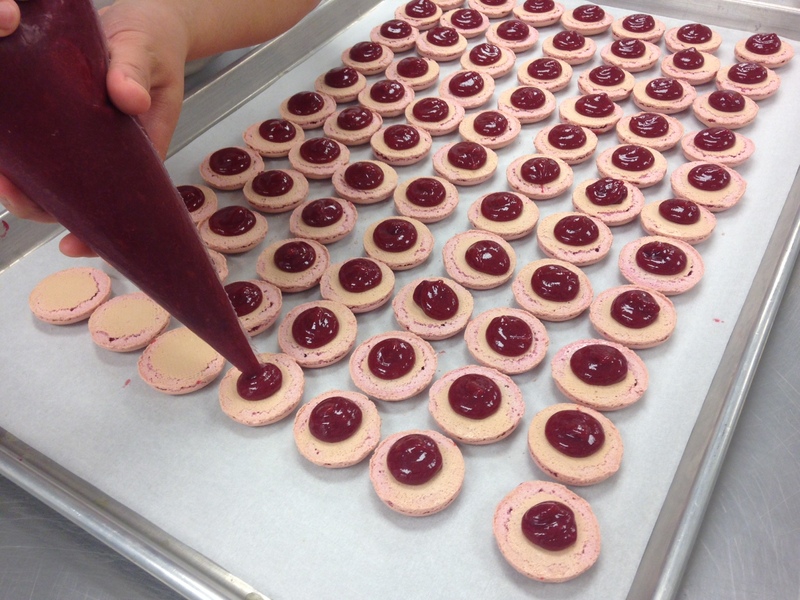 While many shops have independently celebrated Macaron Day, three businesses join forces and macaron making for a good cause: to benefit Esperanza Community Services. 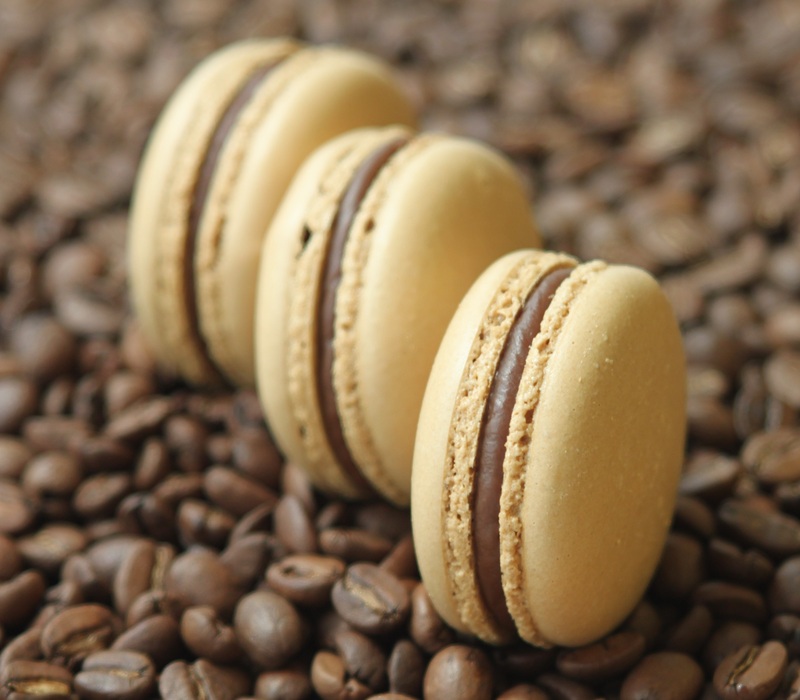 Inspired by similar festivities in Paris and New York, all may partake in the tasting while also making a contribution to Esperanza Community Services, a nonprofit organization in Chicago benefiting children and adults with developmental disabilities. 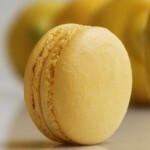 The participating businesses allow macaron gourmands to sample one macaron for a donation to Esperanza. 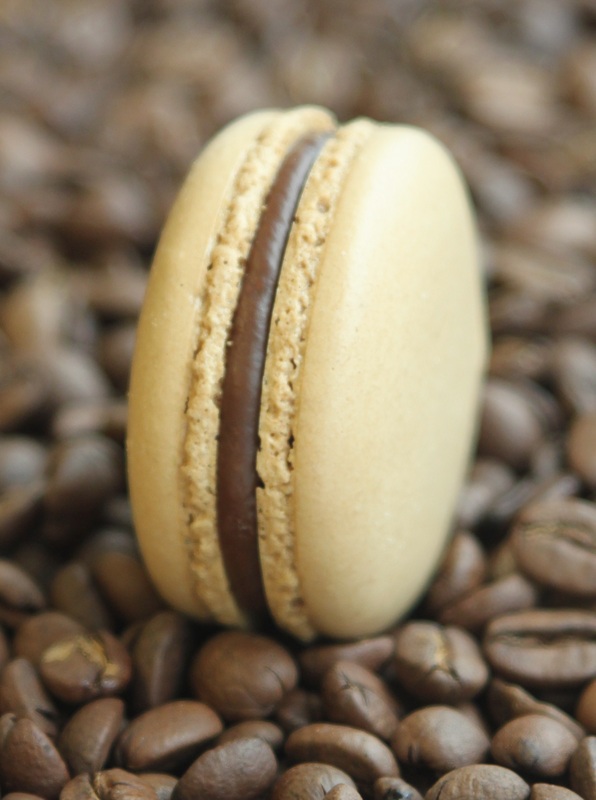 A macaron is a classic, delectable French sandwich cookie composed of almond powder-meringue biscuits joined by a buttercream, jam, or ganache filling. 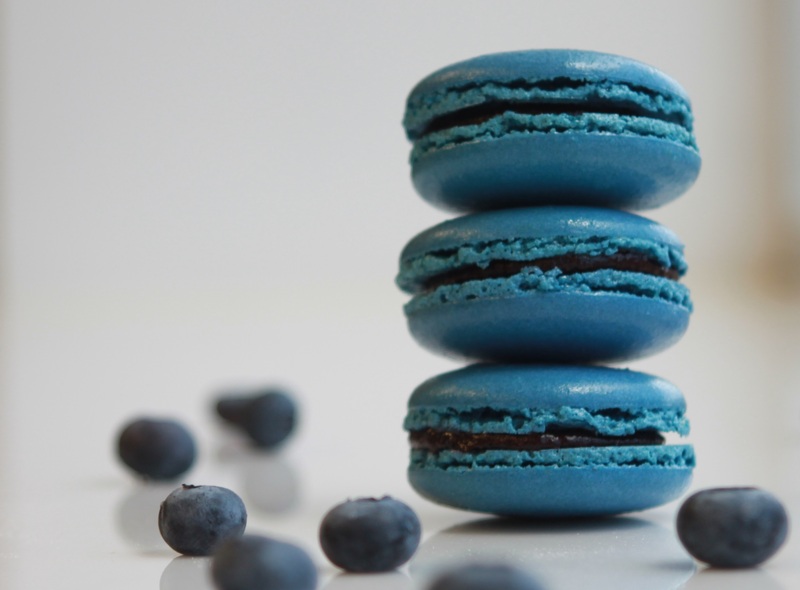 While the colors and flavor profiles of macarons are endless, the distinct texture of a slightly crisp outer shell and chewy interior takes great skill to perfect. 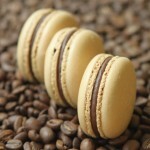 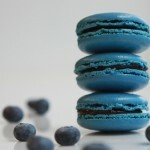 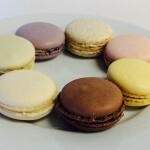 Like many classic French pastries, people have enjoyed macarons for hundreds of years. 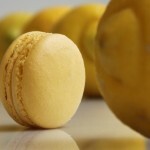 The legend of the macaron has produced some interesting stories. 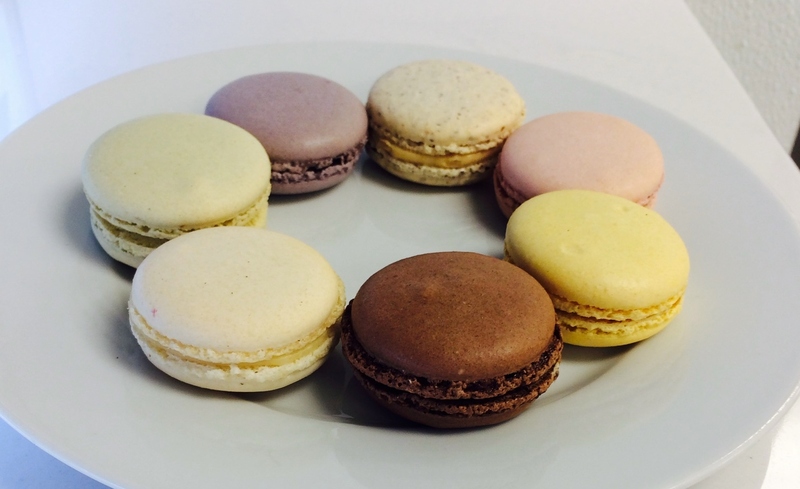 Test your macaron knowledge by taking the True or False quiz below! 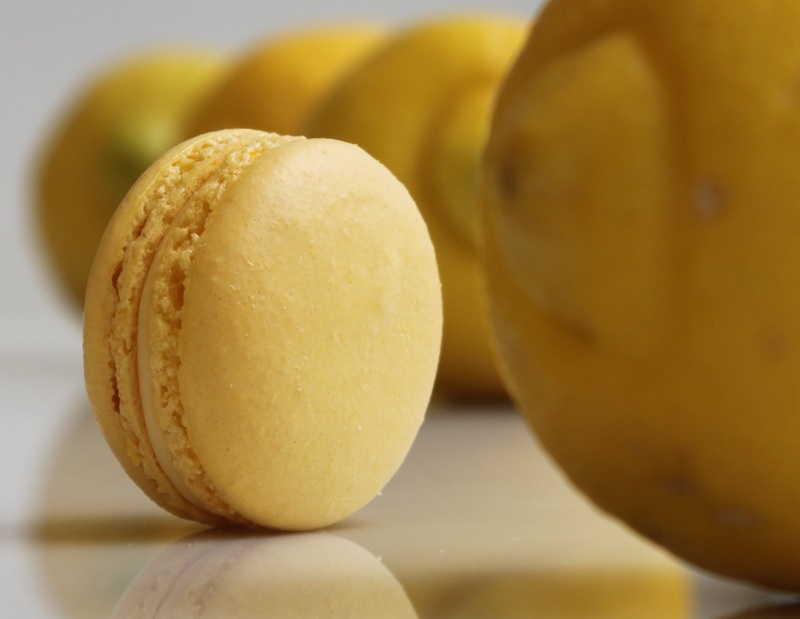 March 3, 2016 – Chicago, IL – The first day of spring, March 20, 2015, sees the return of Macaron Day Chicago. 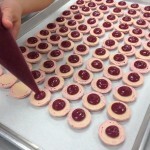 This year’s celebration is the second where area bakeries and pastry shops around the city unite for a charitable cause. 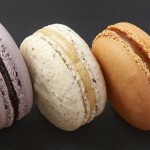 Macaron Day Chicago is a nonprofit organization in Chicago benefiting children and adults with developmental disabilities.